Businesses are already preparing for the holiday season. 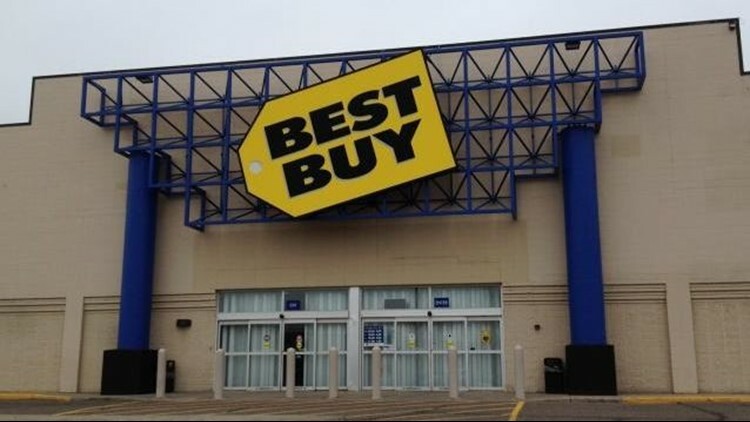 Major retailers like Target, Macy's, and Best Buy have begun their search for seasonal workers. The U.S. Postal Service and UPS are also searching for help this holiday season. The holiday season is approaching, and some retailers and businesses are getting ready for one of their busiest seasons. Last year data from the Snagajob holiday hiring survey showed that seasonal workers were two times morel likely to look for a job in retail than in other industries. Retail was the number one sought after industry followed by restaurant/food service and hospitality. The 2017 survey showed that 89 percent of employers expected to have all positions filled by November, and nearly 35 percent of employers were looking to give hours ranging between 21 to 20 hours per week. About 25 percent of employers were seeking to provide 31 to 40 hours per week. Here are some of the places that will be hiring in Northern California for the holiday season. The major retailer has announced plans to hire 120,000 seasonal team members across the country in its 1,839 stores. Additionally, current Target team members could also see an increase in hours if they have the interest and availability. Target spokesperson Angie Thompson says the company will be seeking to hire 28,000 seasonal workers in California for the holiday season. Team members hired after September 16 will begin at $12 an hour. 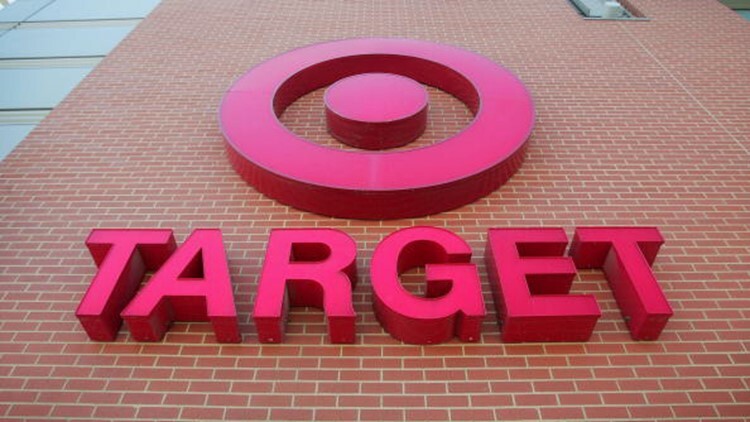 Seasonal team members also receive a 10 percent discount at Target stores and 20 percent merchandise wellness discount. Nationwide seasonal hiring event: October 12 through 14. These will be in stores nationwide from 10 a.m. to 6 p.m. for the seasonal positions. The jobs can be applied for in advance at this link. This retailer will be hiring about 80,000 seasonal workers for Macy’s and Bloomingdale’s stores, call centers, distribution centers, and online fulfillment centers. About 23,500 of those seasonal positions will be for direct-to-consumer fulfillment facilities. These are positions are split among mega-centers in other states and in product-specific fulfillment centers, like in Sacramento. A national hiring event will take place October 18 from 11 a.m. to 7 p.m. 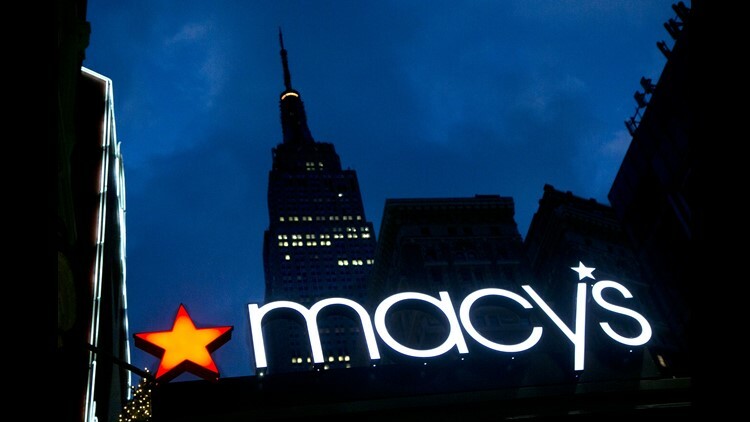 Applicants who can attend the event should visit the Macy’s stores in their area. Candidates are encouraged to submit applications prior to the hiring events. Those who do will receive a response via email. Applications can be done online. The retailer is always looking for good applicants, and people can apply in-person at the stores or online. A national hiring event will take place on October 17. They will be seeking workers for customers service, merchandising, and inventory. 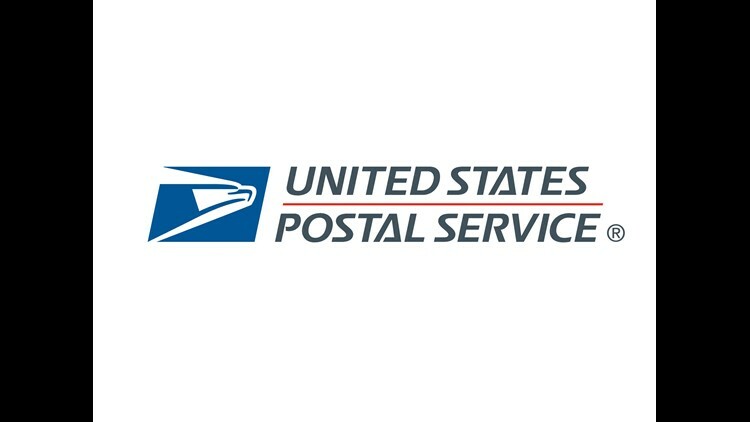 The holidays will have USPS seeking additional workers for the holiday season. According to USPS spokesperson Meiko Patton, they’ll be looking hire about 560 people in Northern California. Seeking to hire City Carrier Assistants, Holiday Transportation Assistants, Mail Processing Postal Support Employees, and Casual Mail Handlers. Tractor Trailer Operators are also hired year-round. 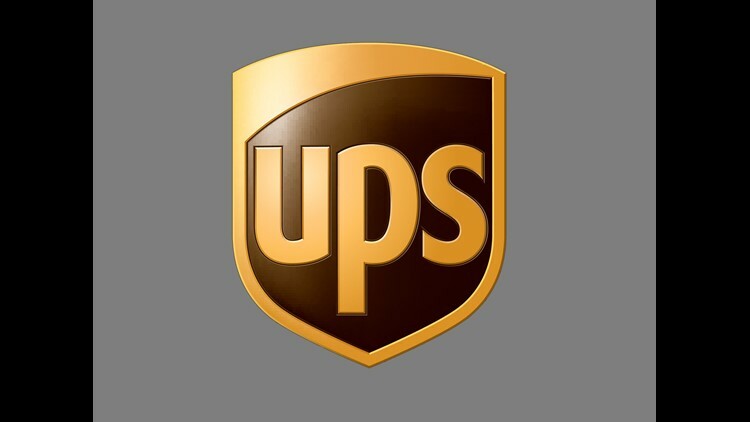 UPS will be seeking seasonal workers this year to help with the holiday season. UPS spokesperson Dionicio Hernandez says a seasonal job can be a “foot in the door” at UPS and a potential step toward a career. Hernandez says that about 35 percent of seasonal hires at UPS are called back after the holiday season to stay on with the company permanently. They will be seeking about 4,000 seasonal workers in Northern California this year, which include the Stockton area, Sacramento, and everything north until the Oregon border. Interested persons can apply online.